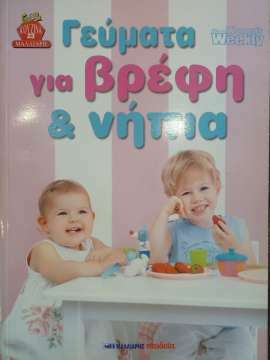 πίξελbooks ©2017. Handcrafted by Christos Koutsouradis using love and Laravel. Based on Bulma, touched by Vue.js.